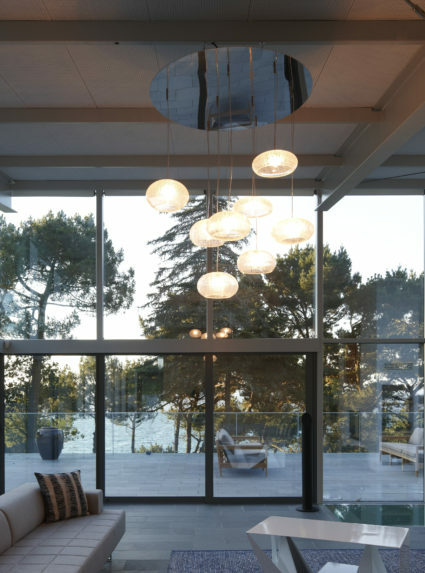 FOLDING DOORS have become the ultimate definition of the modern home, opening up over 90% of the interior living space to the adjacent exterior. These doors operate smoothly and effortlessly with a self-supporting frame and bottom roller system. 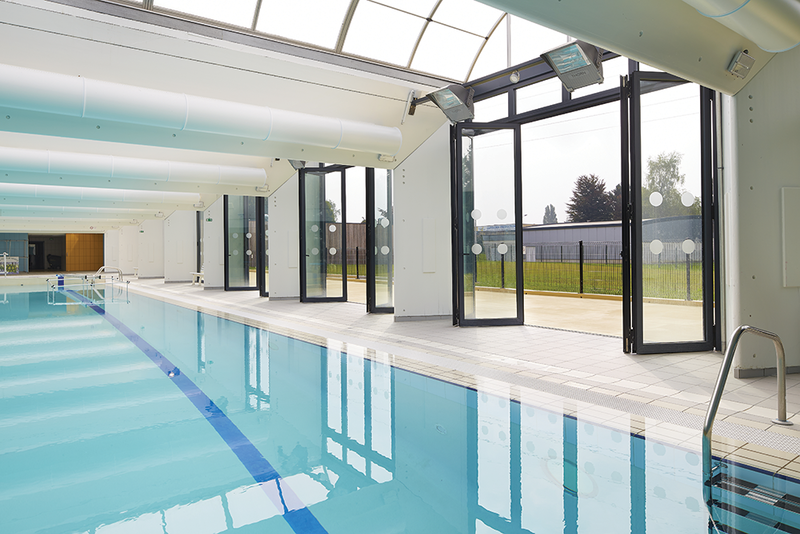 Without lacking flexibility, our folding doors are designed to be the most solid, well engineered components in the market. An optional door locking principle allows the first leaf to be used as an entrance door for simple passage. Bottom Roller System with self supporting frame. 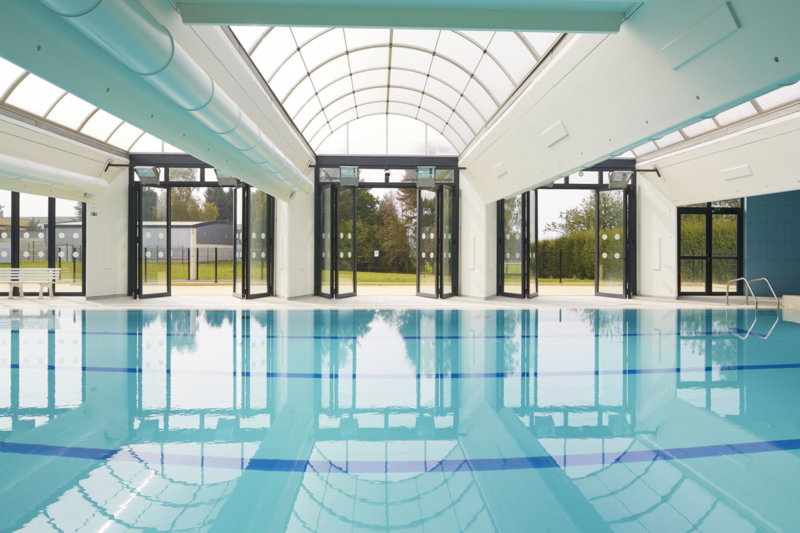 Our Folding doors panels are supported by a bottom mounted track system for effortless door operation. 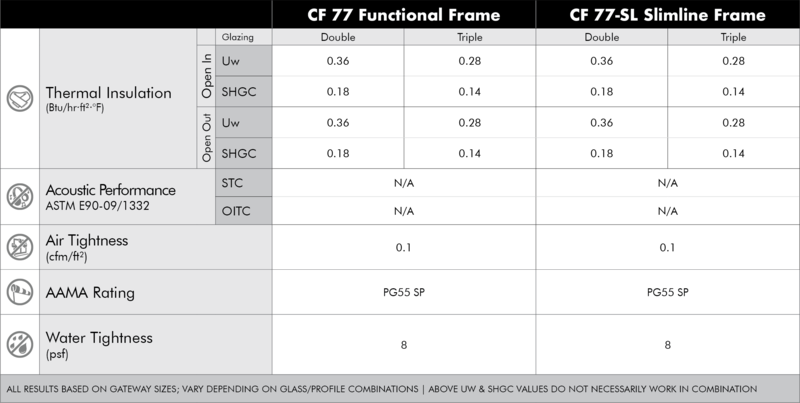 With loads distributed among the bottom and top track, CF 77 door panels are the largest in the industry. 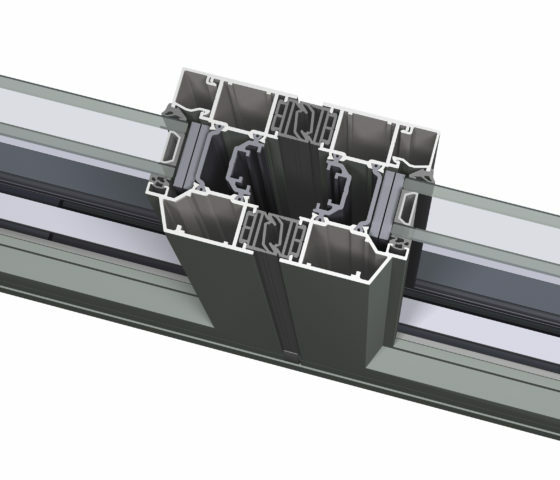 The reduced loads allow the door frame to be self supporting and does not require any additional engineering for the structural support header of the door opening. Four ft. wide panels improve sight lines and reduces the number of door sections, with a third less panels within a 12 ft. door opening compared to other solutions in the market. 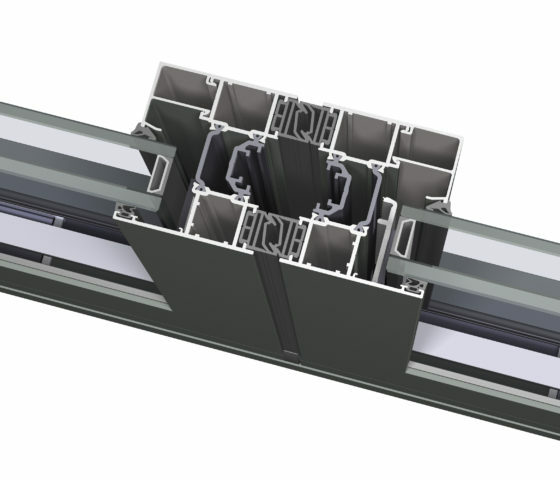 All folding door configurations are available with four (4) different thresholds; High Performance, Double Weather Seal, Low Threshold and Flat Bottom. 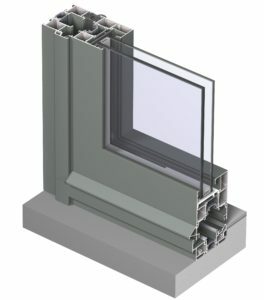 With a step-up, the High Performance sill offers superior air, wind and water resistance. The Double Weather Seal balances good air, wind and water tightness with a decreased threshold and is well suited for renovation projects. A Low Threshold option offers a rise of only 11/16” with a partly recessed design. Finally the Flat Bottom design is intended for interior applications or areas with significant roof coverage, allowing for easy passage and maximum convenience in high traffic areas. 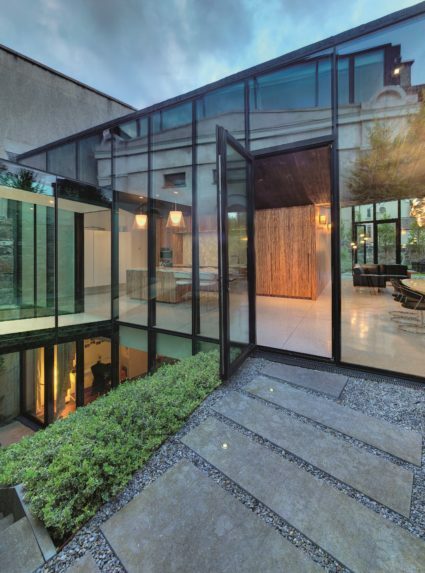 CS 77 has a robust functional profile yielding the largest panes of glass matching a variety of different building types with a range of solutions for inward and outward opening configurations, including window & pivot doors. CF 77-SL SLIMLINE Featuring a narrower visible width with a classic design for a steel look, the Slimline variant offers the same inward and outward opening capabilities as the functional profile. Single man door for easy passage. 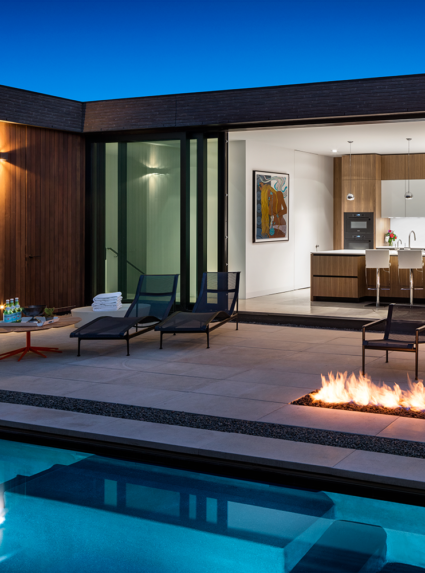 With 22 different opening configuration options to choose from, the perfect door is just awaiting your approval. Choose the number of door leaves based on the opening size and decide if you want them to open inward or outward. Assess whether you want them to open all on one side or split with doors panels on each side of the opening. Lastly, an optional door locking principle allows the first leaf to be used as an entrance door without affecting the folding capacity of the system. Get in touch with a sales representative today.